I love Detroit! In a word, it’s the people of Detroit who make this city so unique. You can’t knock it if you’ve never been there. Well, you can, but that’s just talking smack then, isn’t it? Yes, we know… and yeah, we’ve heard it before re: all things downtrodden, ramshackle yada yada yada. Now… do you know anyone who lives there? 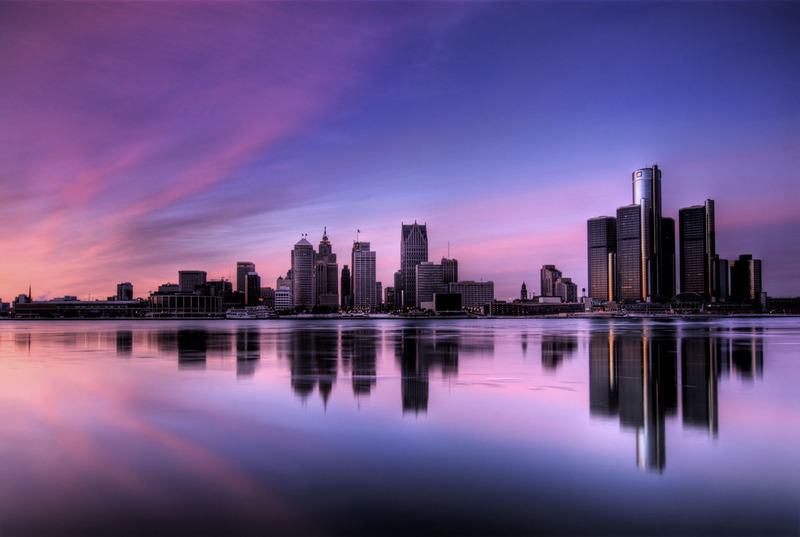 Have you heard what a Detroiter has to say about their city? Do you want to ask me because I’ve lived there? Yes, I have! Right in the heart of the city on Woodward Avenue as a matter of fact. In a super–fly loft building with my beautiful gray schnauzer named Leo… rest in peace. My talented neighbor across the hall was in fact, Stacey Pullen, an original Techno music innovator. No, it’s not all good, I didn’t say it was. C’mon though, what place is? I’ll tell you one thing: Detroit’s got a realness that’s tangible to the core. The music is bonkers! Detroit’s artists, composers, DJ’s, entrepreneurs, musicians, photographers, promoters, publicists and writers are hardworking people who love a good time at the end of the day. Believe it or not, it’s a tight–knit community with a real buzz to it. Look, I understand if you can’t say you’ve ‘been there, done that’ type of thing. For sure, the bad press puts a God-awful dread in your mind’s eye. You know what? I’ve got a few ambassadors up my sleeve to prove you wrong in so many different ways. Just ask me. It’s cool… you don’t have to visit if you don’t want, but please don’t knock this American city if you don’t know the real D–town. It’s too easy and quite frankly, it’s cruel. There’s a thing called love… Detroit Love ya’ll, but you have to venture a visit to experience it yourself. © Ric Rapell and trickyessential.wordpress.com, 2011--2012. Unauthorized use and/or duplication of this material without express and written permission from this blog’s author and owner is strictly prohibited. Excerpts may be used, provided that full and clear credit is given to Ric Rapell and trickyessential.wordpress.com with appropriate and specific direction to the original content. The photography of Ric Rapell is protected under copyright laws and is strictly prohibited.